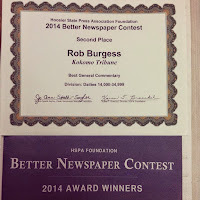 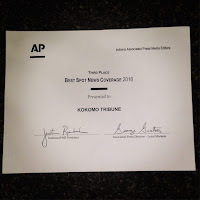 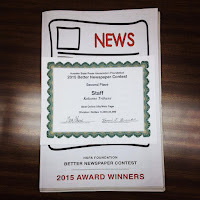 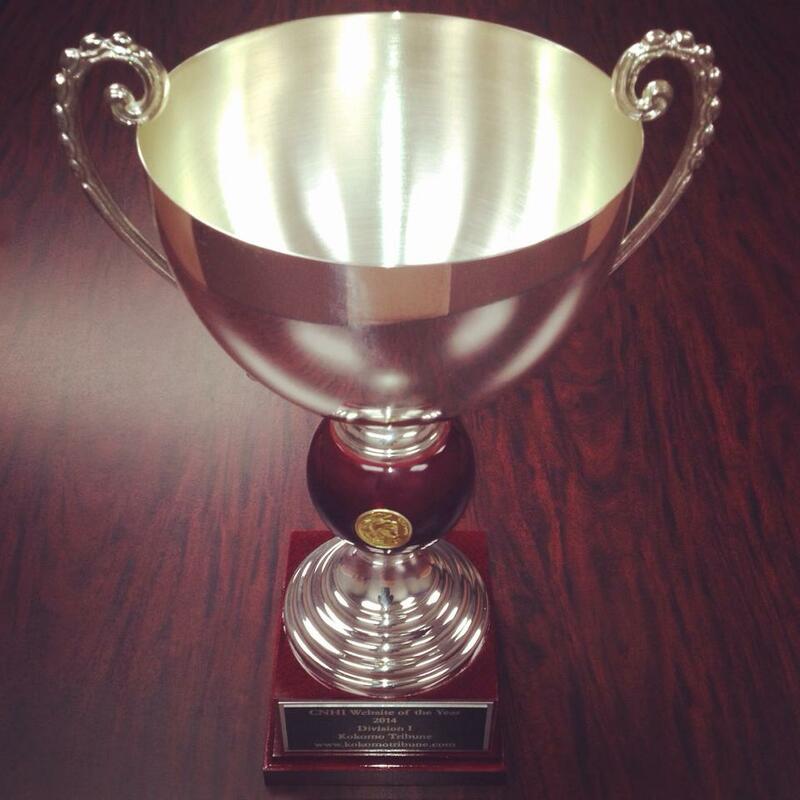 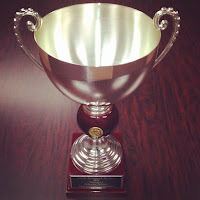 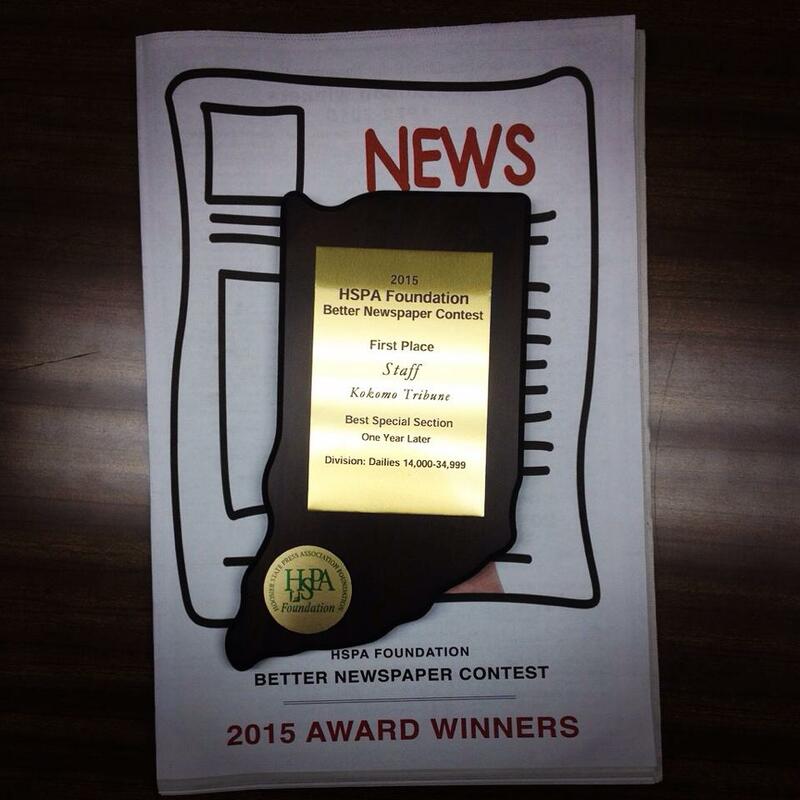 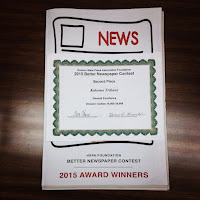 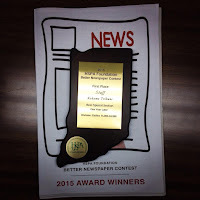 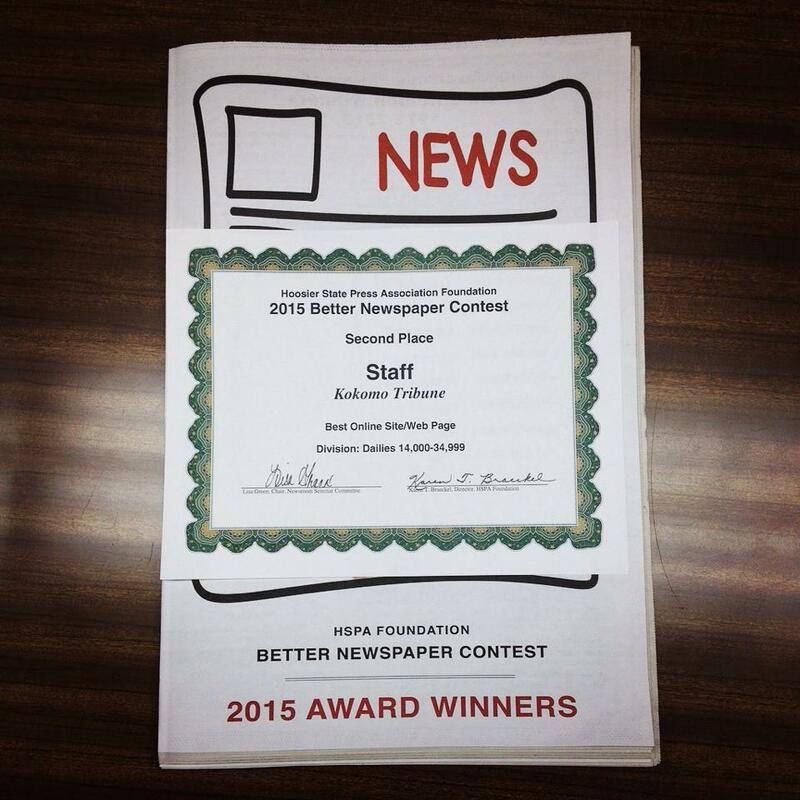 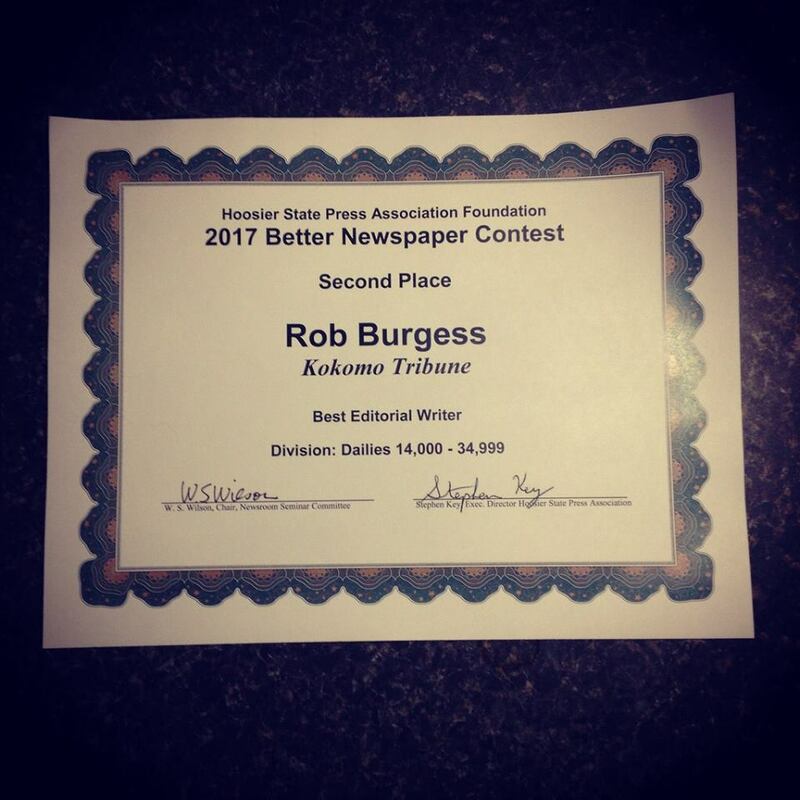 # = These were won by the Nov. 17, 2014, special section, "One Year Later," to which I contributed audio, wrote one of the main stories and compiled three sidebars. 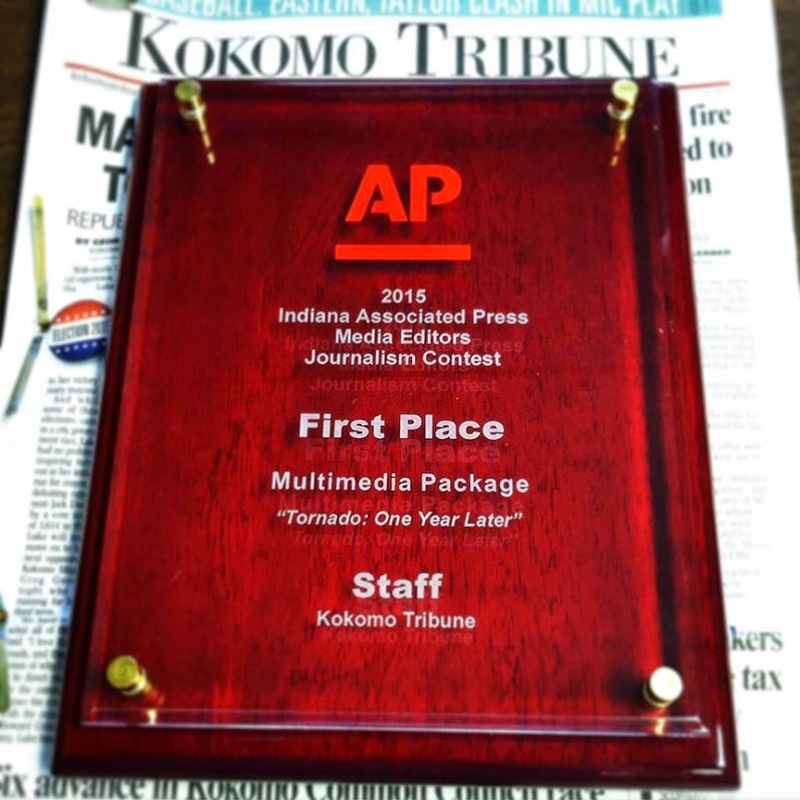 * = These were won for our coverage of the Aug. 24, 2016 tornadoes. 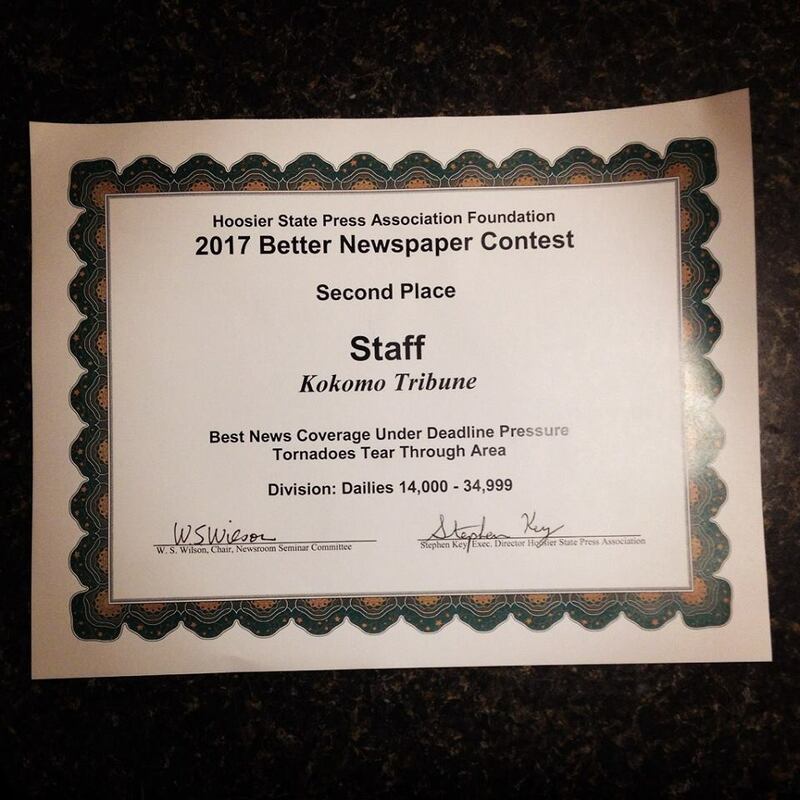 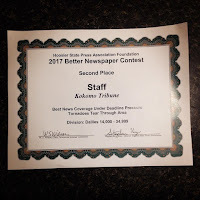 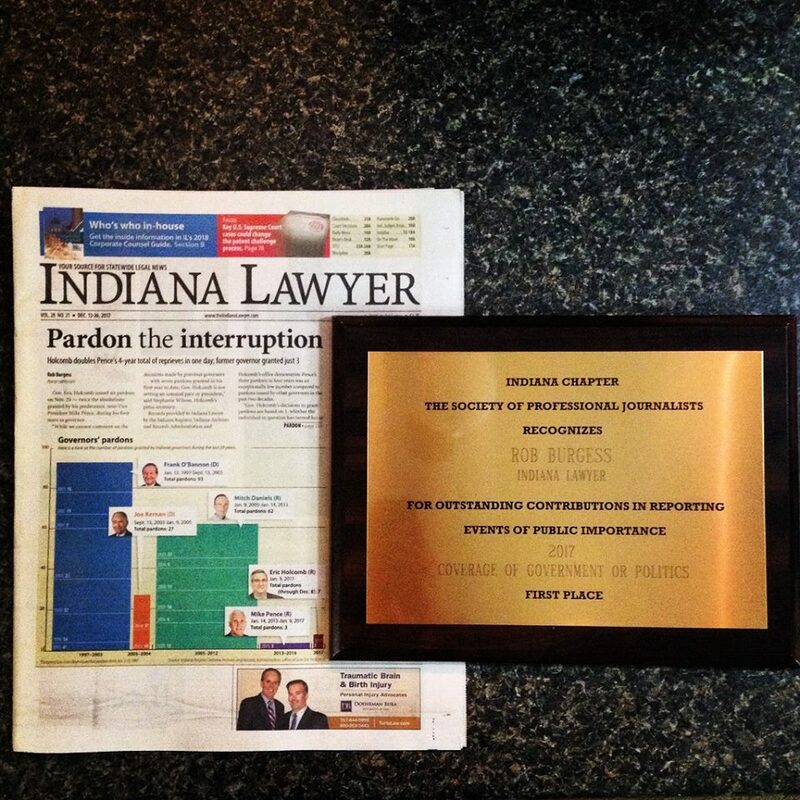 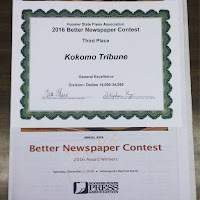 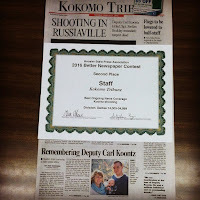 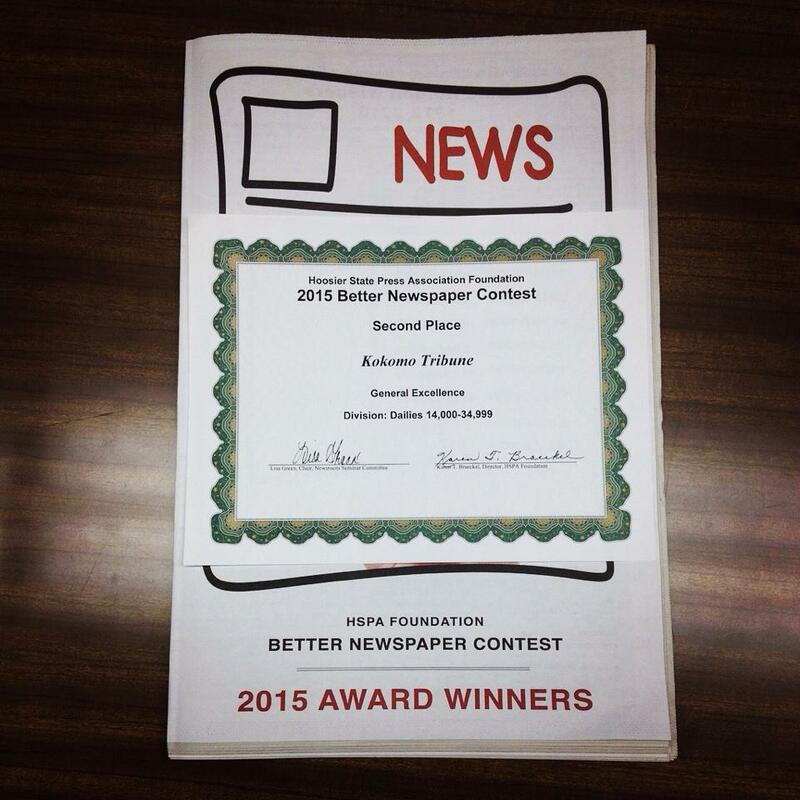 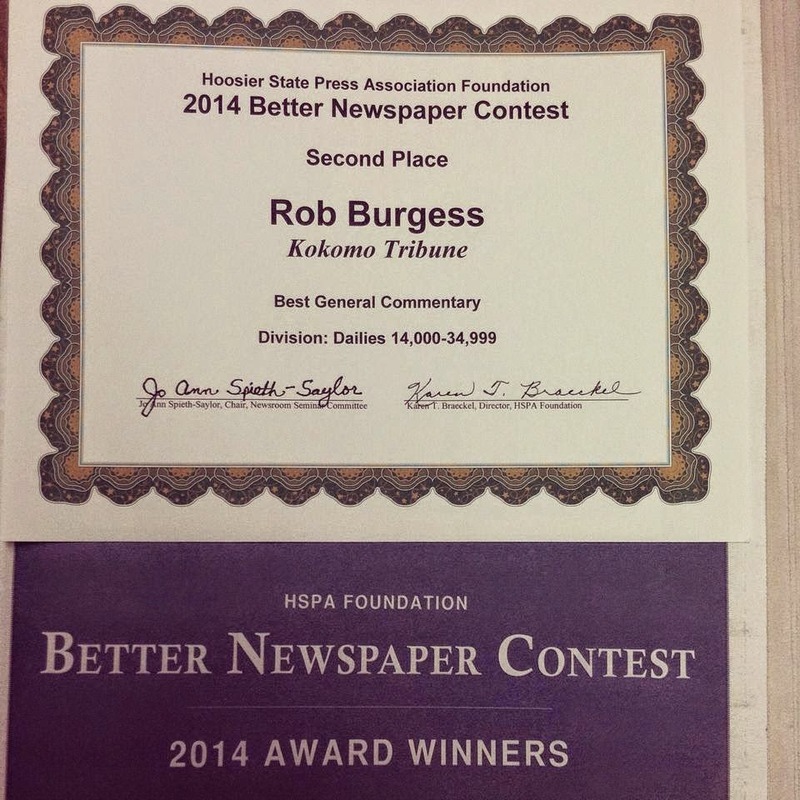 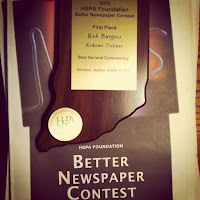 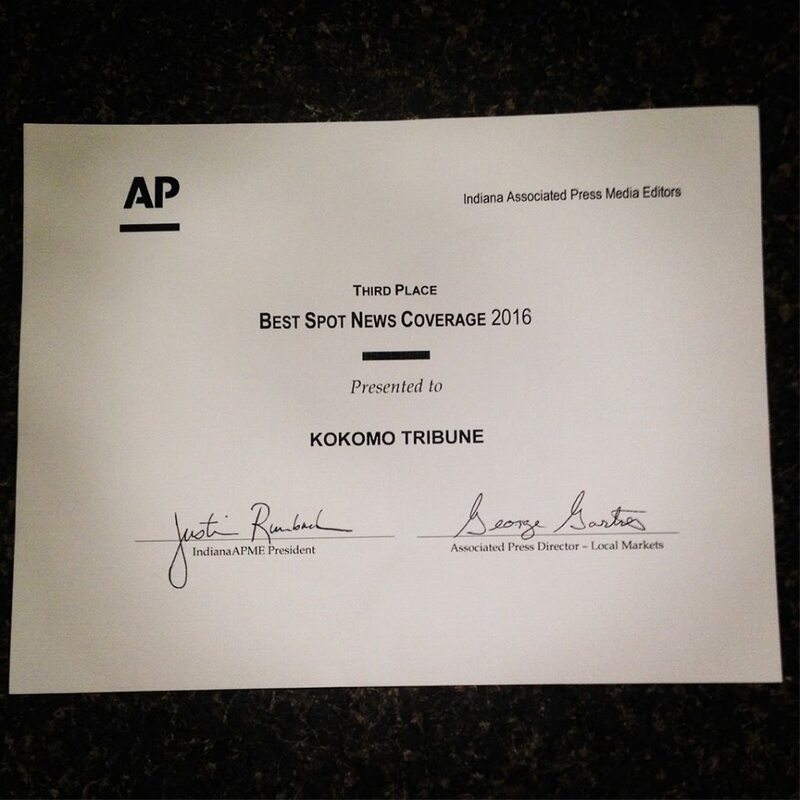 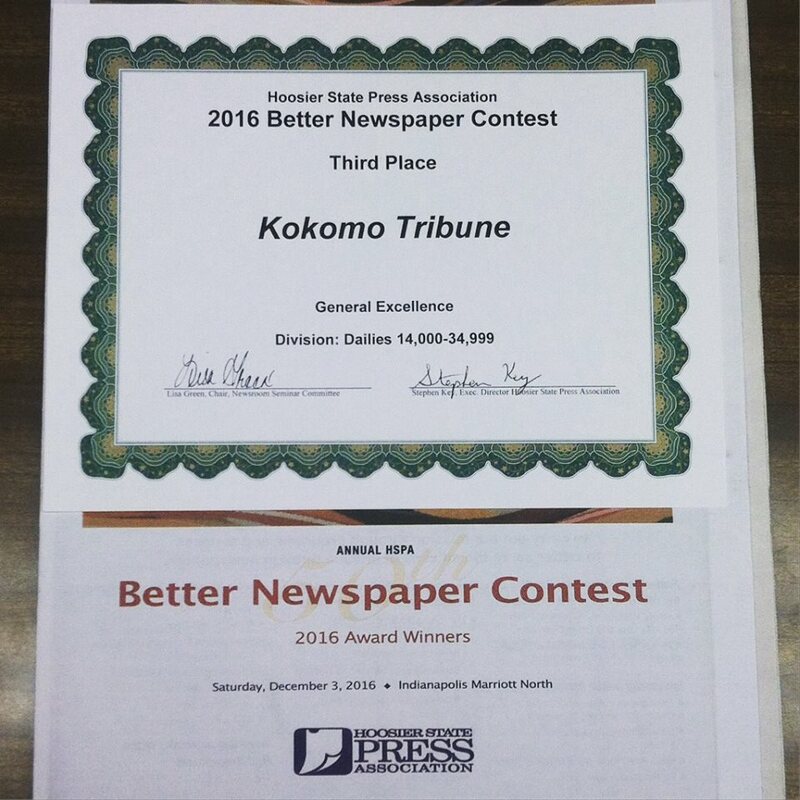 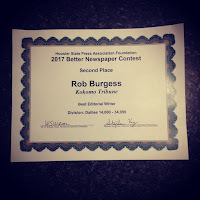 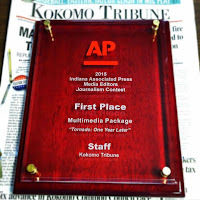 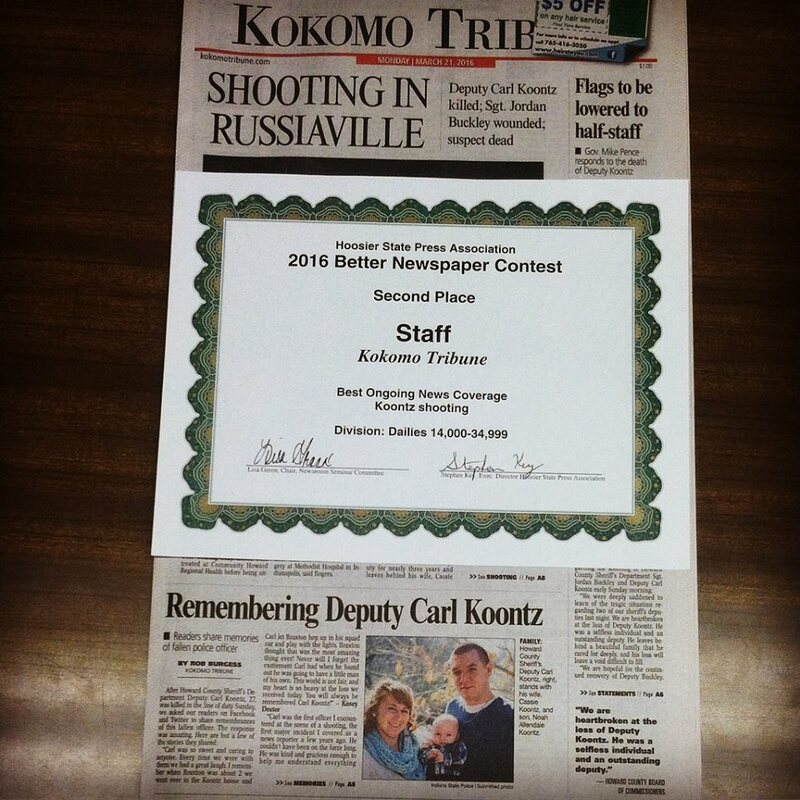 ^ = These were won for the Kokomo Tribune website, of which I was an administrator.